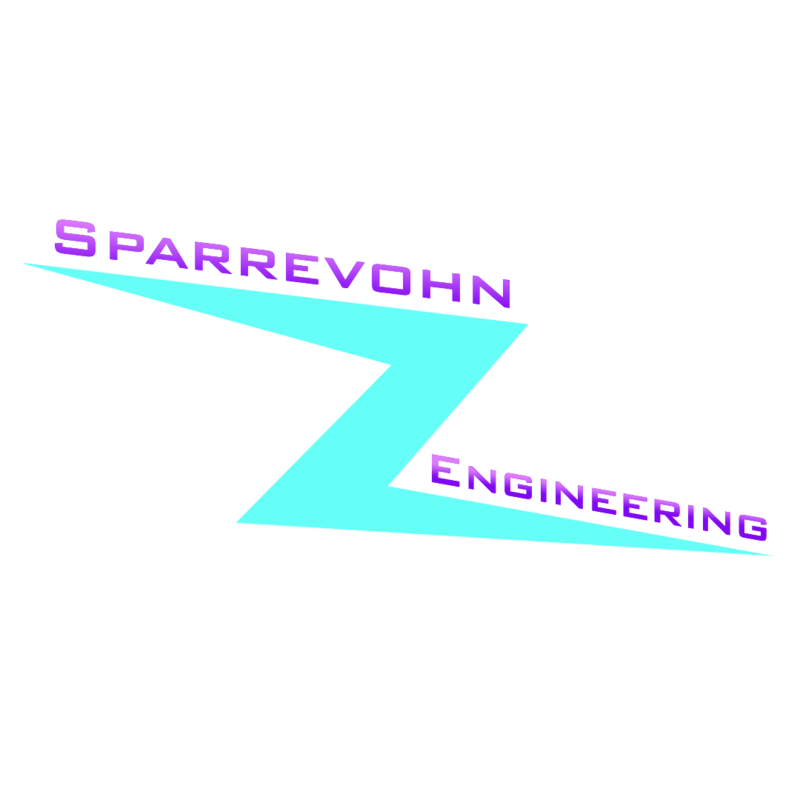 Sparrevohn Engineering produces 2 products. 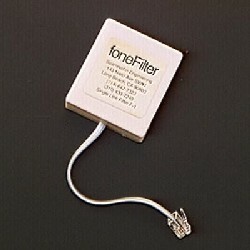 The foneAlone and the foneFilter. 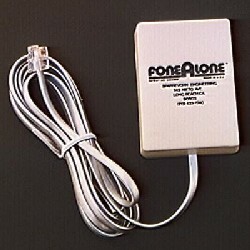 These are both telephone related products and they can both be used with your computer.